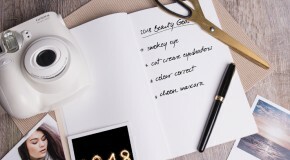 Foundation is notoriously the most difficult beauty product to shop for online – not only is there such a vast selection of products available online, but there are just so many factors to take into consideration. Because let’s face it, no one wants to be Oompa Loompa-orange, or have skin a different colour to their neck. To make the process as painless as possible, check out our guide to finding your perfect foundation, no swatching required. Is your T-zone an oil slick by noon? Hell yes, then you’re gonna want to opt for a long-wear, mattifying foundation, and avoid oil-based ones (look for ‘Aqua’ in the first few ingredients to make sure it’s water-based). Skin prone to dry, flaky patches? Reach for a hydrating and luminous formula – many will also contains added antioxidants and nutrients to improve moisture levels. And if your skin is blemish-prone? Choose light, mineral based formulas which will be kind to skin. Identifying whether your skin is cool-, neutral-, or warm-toned is the key to making the perfect colour match. Skin with blue veins and a rosy-pink tint sits on the cool side of the spectrum, whereas skin with a yellow/golden tone and greenish veins is warm, and those who consider themselves to sit in between the two would be neutral-toned. 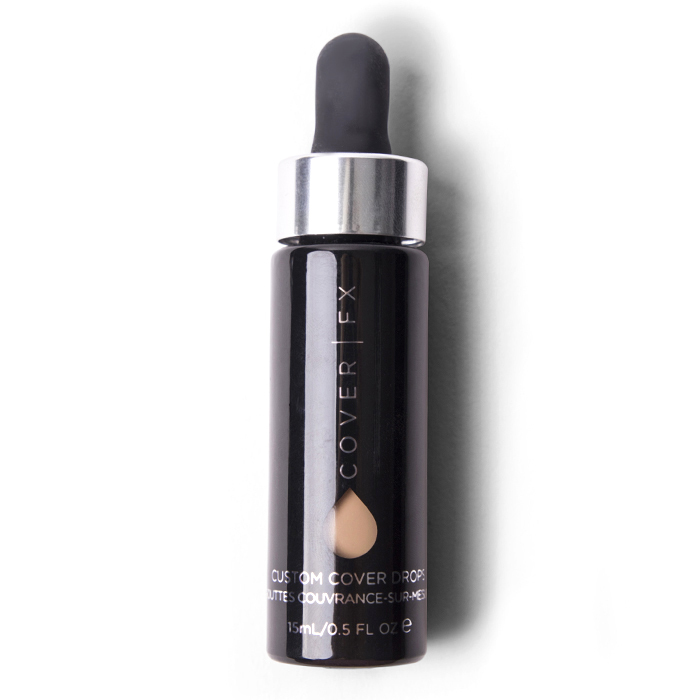 Some prefer a lightweight, barely-there coverage that subtly enhances and lets natural skin show through. 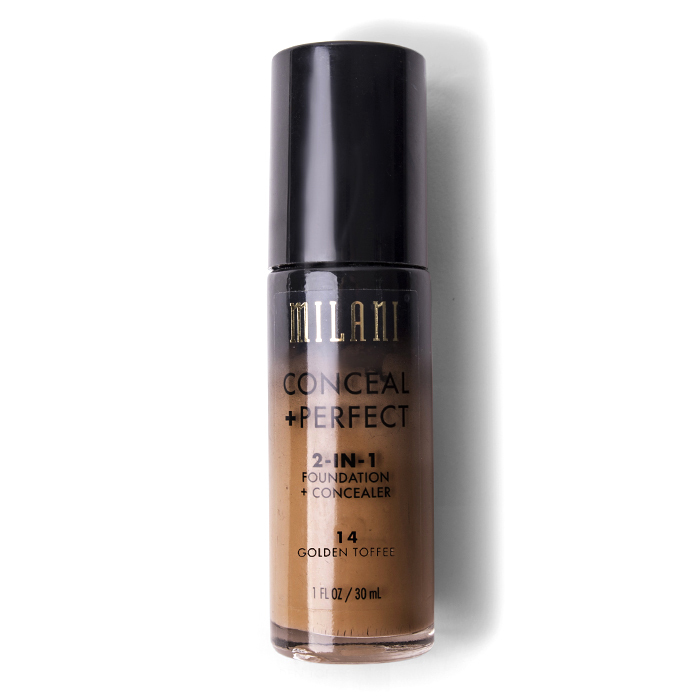 However if you suffer from redness, blemishes, scarring, or pigmentation, you’re going to want to opt for a full-coverage foundation that will mask imperfections and create a completely even complexion. Alternatively, opt for medium-coverage, which you can choose to sheer out or build up for a variety of finishes. Don’t rule out mixing it up – literally. Especially as (if you tan), one shade won’t suit you all year. 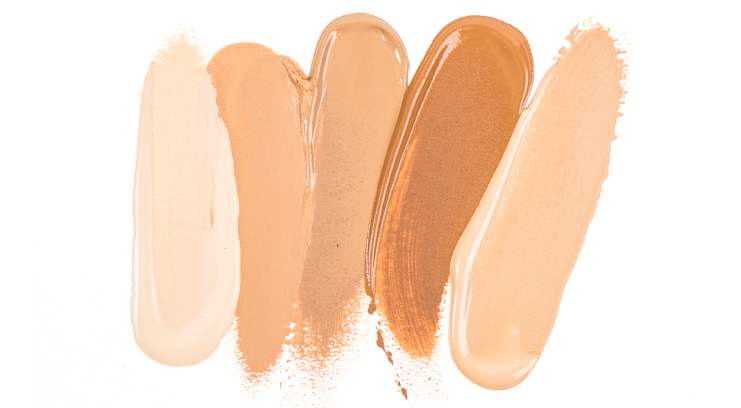 Whether you mix two foundation shades, dilute the pigment with a moisturiser, amp it up with concealer, or use a primer to add glow, remember that you’re not restricted to one option. Stuck between two shades? Always go for the lighter one – if necessary you can deepen the finish with a dusting of bronzer. It’s a lot easier to do this than to lighten a shade that’s too dark, as this usually means it loses its pigment and coverage. 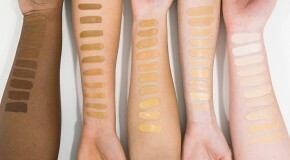 Thanks to the beauty community, the internet is full of videos and images showing swatches of foundations on skin. Even if you can’t find someone with your exact skintones, being able to reference and compare with others will be a huge help. If you want the look and feel of a liquid formula with convenience of a compact, this is the perfect choice. 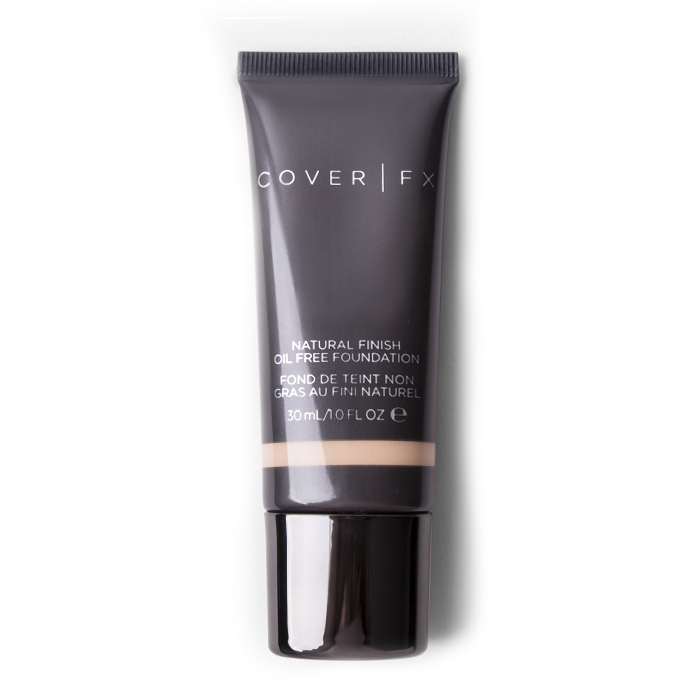 Build from light to medium coverage. 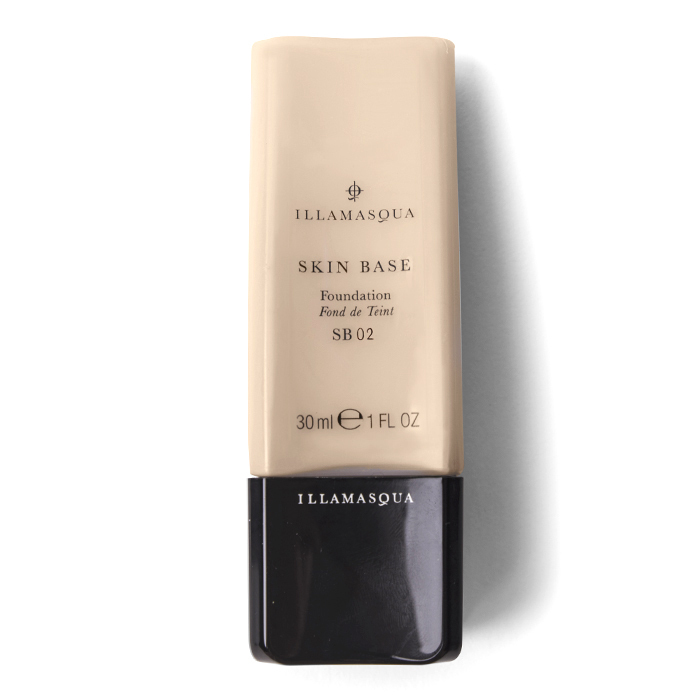 If you love a flawless base, this is the foundation for you. The coverage is full and the finish is airbrushed – drying to a matte finish with a hint of glow. The obvious choice for those who want to customise their complexion finish. Use these uber-pigmented drops to turn your moisturisers, serums, and primers into a tinted base. A backstage favourite, this high-pigment formula covers everything from redness to scarring, dark circles, and breakouts. Ideal for oily skin types and those looking for full coverage. The perfect longwear foundation, this is great for a subtle demi-matte finish that keeps skin looking natural but succeeds in covering everything from blemishes to dark circles. 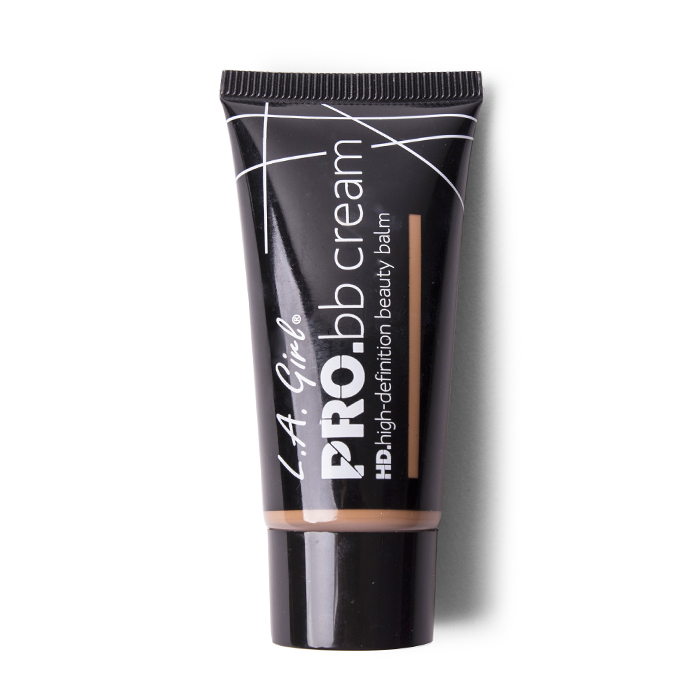 This BB cream has all the coverage of a foundation whilst being lightweight and comfortable to wear. What’s more, it comes in a great selection of colours for fair, olive, and dark skin.